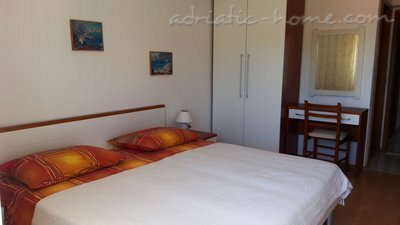 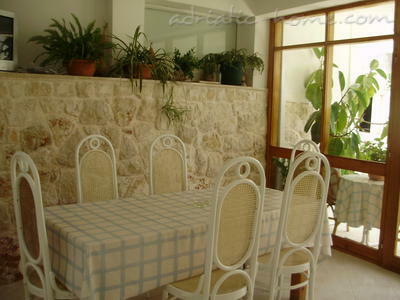 Ana Apartments - located in the southwestern part of the town of Hvar on the location which offers a unique panoramic view of the sea and Pakleni islands. 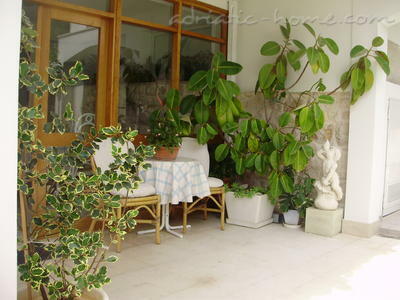 Area is extremely quiet surrounded by green Mediterranean plants. 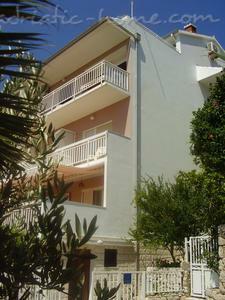 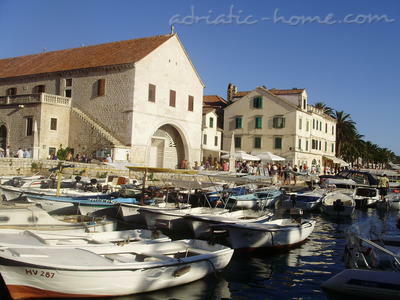 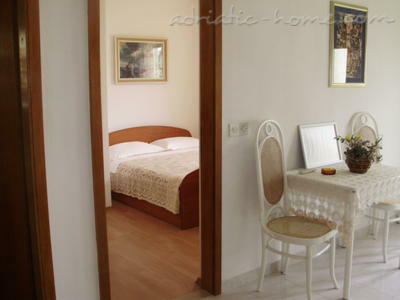 From the city center are a 15 -minute walk along the sea and the nearest beach is only 5 minutes. 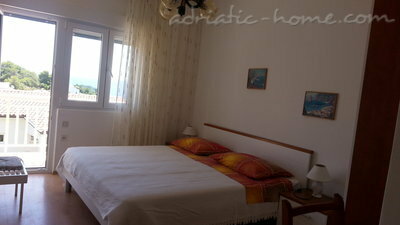 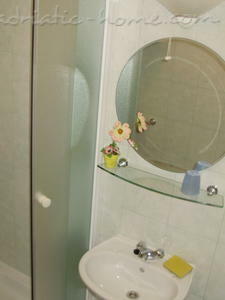 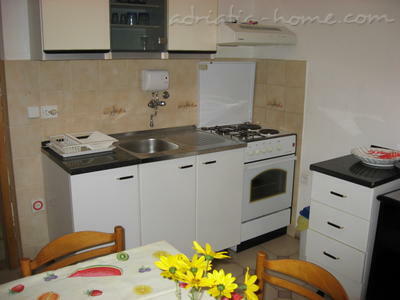 Apartments for rent (2-7 persons) are spacious, nicely decorated with private entrances and balconies overlooking the sea. 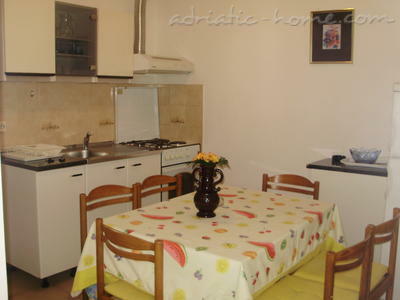 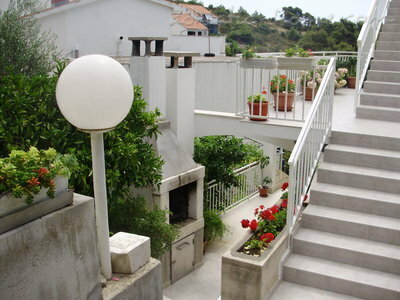 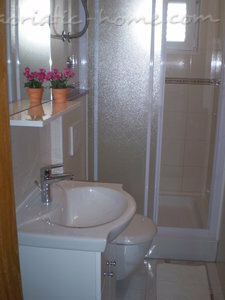 Each apartment has air conditionin, sat- TV, free wireless internet, and free parking place..